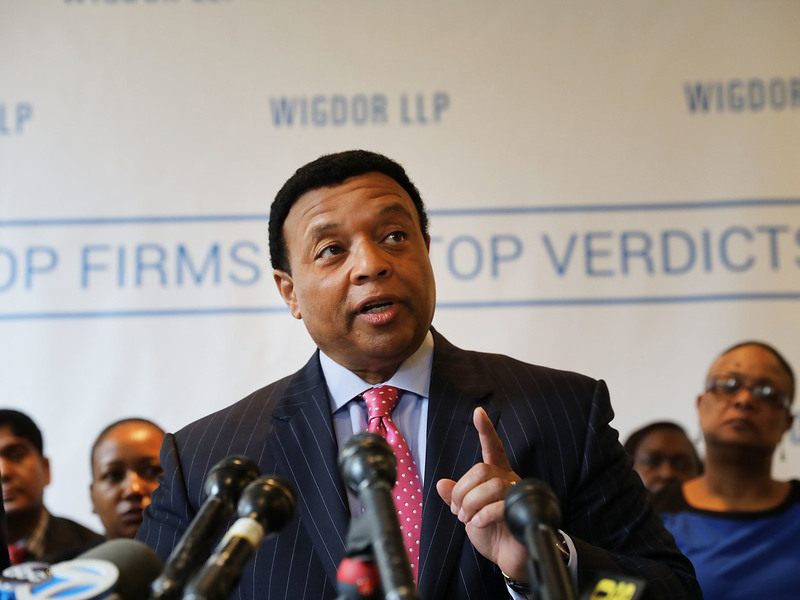 Fox News Pays $10 Million To Settle Racial, Gender Bias Lawsuits : The Two-Way The settlements primarily involved allegations of racial bias against Fox News as well as gender bias and retaliation claims. The controlling Murdoch family hopes instead to focus on big deals ahead. An earlier version of this story said a reporter based abroad for Fox News had sued the network after being fired. In fact, he had filed a formal complaint with the U.S. Equal Employment Opportunity Commission.